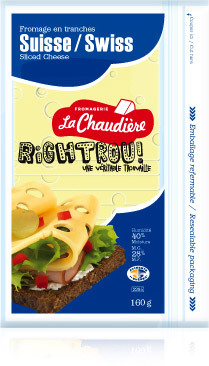 Sliced Swiss is just the right size and thickness to add a boost of flavor to everyday sandwiches. With blocks, anything goes. You can make cubes and thread them onto fresh fruit brochettes. It makes a classy addition to salads and can be grated into quiches and omelets. 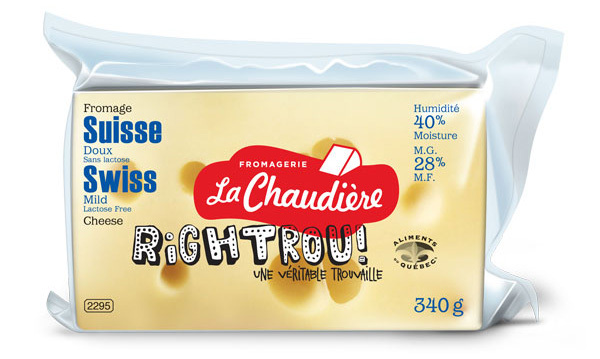 Swiss cheese is simply THE culinary solution for turning an ordinary dish into something truly amazing.